Clare Kendon has made more of her lovely wreaths again this year! Her love of using natural materials as decoration began with the miniature gardens and pressed wild flower collections that she made for the Village Flower Show in Somerset where she grew up. At Christmas her family decorated small logs with candles and pine cones to give to relations and drew seasonal pictures to hang with a ribbon and stuck a small calendar at the bottom. 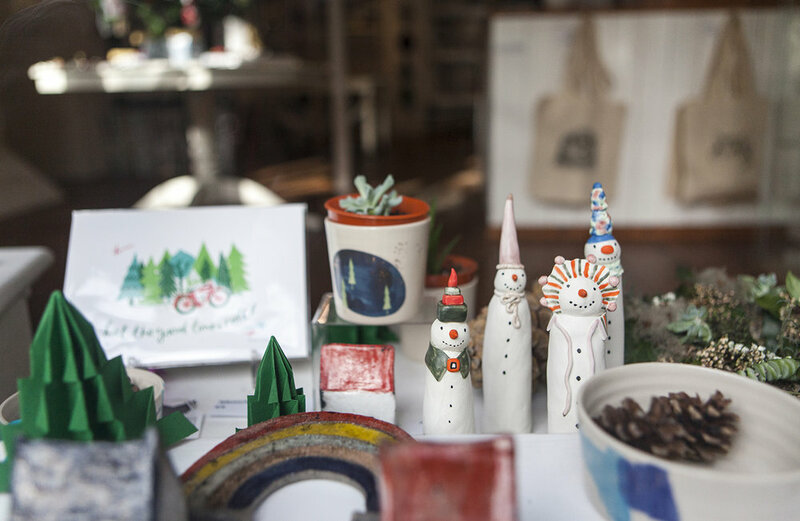 Living now in a village-like suburb of Cambridge, her decorations are made from herbs and shrubs growing in the garden. They smell so good and are part of a traditional Christmas. Her Advent Wreath counts down the four Sundays to Christmas as each candle is lit, starting with Advent Sunday, which this year (2017) is December 3rd. Expect a unique mixture in each one to include some of the following: Rosemary, Ivy, Holly, Ceanothus, Pittosporum berries, Larch cones, Conifer, Bay, Christmas box and Rue. This is £44. This year's Table Decoration is a cracker with candles. Fresh garden materials are clustered low about the candles, creating a centre-piece to set off festive meals and intrigue guests. This is £22. All of these will benefit from misting and keeping the green florist's foam moist. 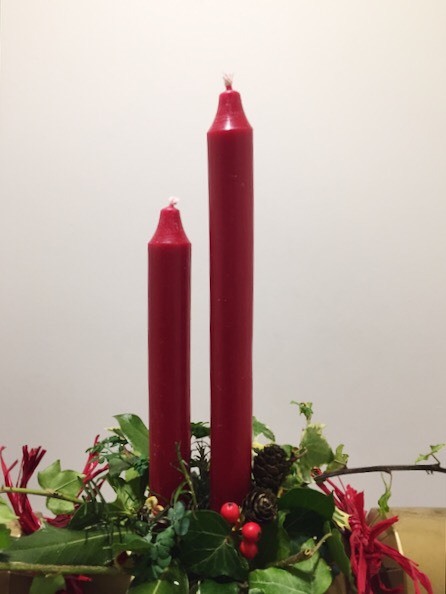 Advent Wreath - with four candles. Do you have a particular date that you would like to collect the wreath (before 15th December)? It is a one of a kind, doublet necklace set in 9ct yellow gold, to be sold exclusively at cambridge contemporary crafts. Lauren chose to use Opal as it is the birth stone for October, we think that the colours in this stone are stunning. 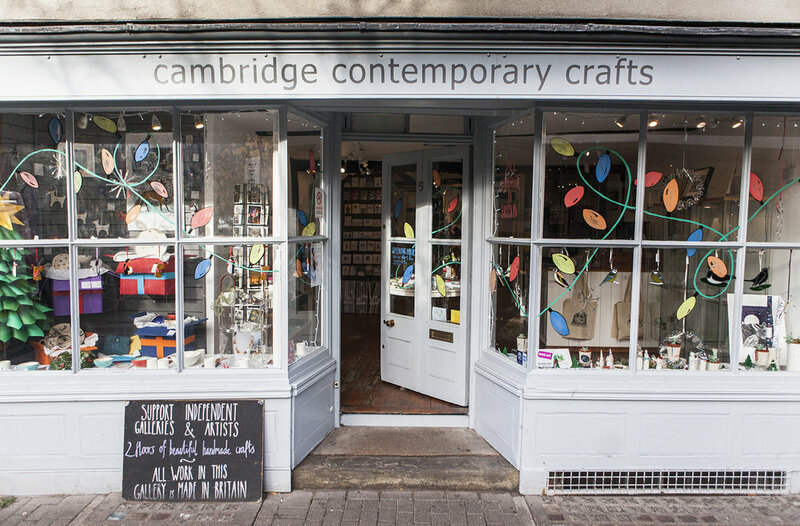 Pop in to cambridge contemporary crafts to see it for yourself!